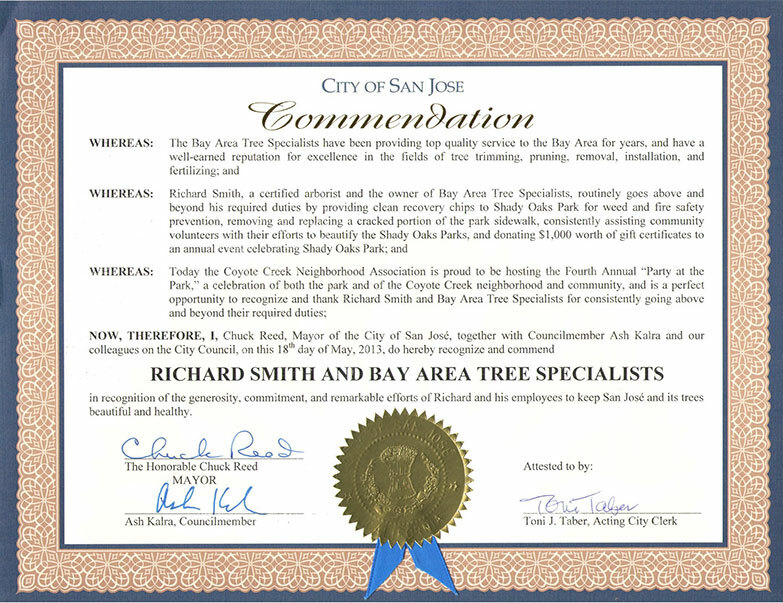 Bay Area Tree Specialists provides professional tree service in Palo Alto and the Bay Area that is focused on complete customer satisfaction. All of our tree care services are guaranteed to be 100% successful. Aesthetic Pruning – Our Aesthetic pruning services are for shrubs and small trees under 15 feet tall. Using creative interpretation, universal design principles, and the science of horticulture, we craft your foliage to fit your unique settings with an emphasis on natural beauty. Vista Pruning – If you have a beautiful view from your home that is blocked by trees, then vista pruning will open up your view without damaging your trees. Using careful crown reduction and tree thinning, we can effectively open up the view above your trees. Crown Reduction – When a tree has grown too large for your yard or is growing into power lines, crown reduction pruning is needed. Reducing crown size can place physiological stress on a tree if not done properly by expert arborists such as Bay Area Tree Specialists. Contact us for your crown reduction needs. End-weight reduction of trees – When a tree matures, excessive weight at the ends of the branches can cause the limbs to bow down and break. Reducing the weight will help prevent the branches from breaking, damaging the tree, and causing a hazard. 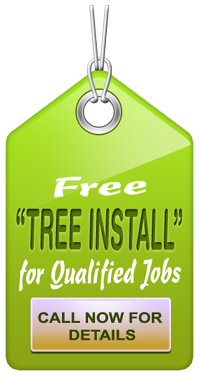 Tree Installation – Bay Area Tree Specialists provides professional tree installation services for trees you may have purchased from suppliers. We can install trees safely and properly without causing damage to your property. Large and precarious tree removal – We have skilled certified arborists and the right modern equipment to remove large trees from your property. Whether the tree is still standing, or was blown over in a storm, you can count on us to get rid of your tree safely and completely, without leaving a mess in your yard. Stump Removal – We provide professional services using stump-grinding equipment that can access backyards and gated areas to remove stumps. We can then use the chips and backfill so you can replant on the removal area. Arborist Reports – Before you hire a tree service provider in Palo Alto or in other municipalities, an Arborist Report may be required before the provider undertakes performs tree removal services. Arborist reports document the condition of a tree and note areas of concern. 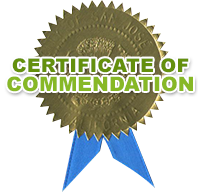 The experts at Bay Area Tree have extensive experience with tree assessment. Root Feeding/Fertilization – Following the recommended guidelines, we can feed nutrients directly to the feeder roots of your trees, shrubs, and evergreens to improve and maintain their health and appearance. References and photos of previous work available upon request. To find out more about our services, visit our Contact Us page and fill out the form or call us TODAY.